About Us - St. Joseph's N.S. St. Joseph’s N.S. 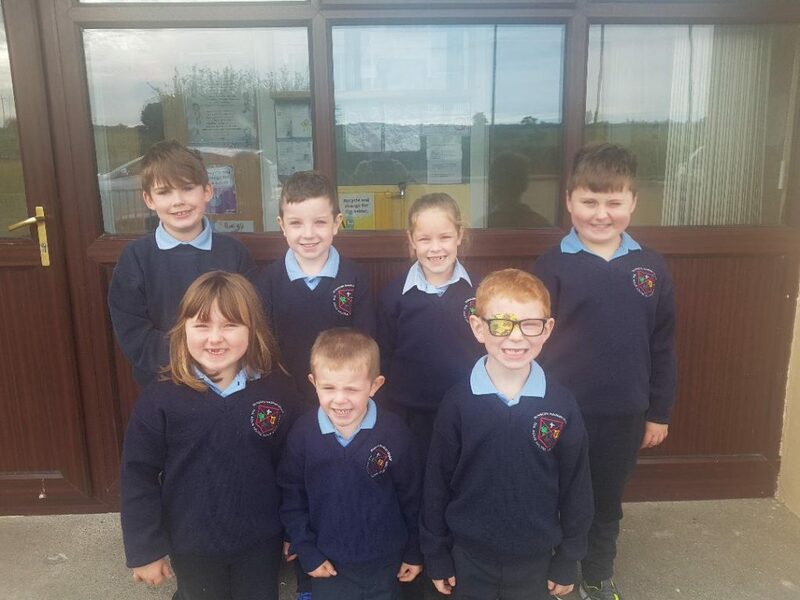 is a small one teacher primary school located just off the N59 in Culleens, Co.Sligo.